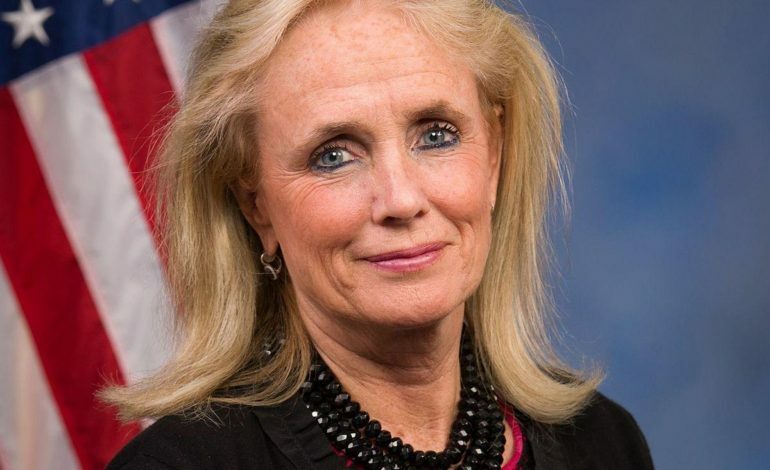 WASHINGTON, DC – On Tuesday U.S. Rep. Debbie Dingell (D-Dearborn) was appointed to a seat on the Health Subcommittee on the House Committee on Energy and Commerce in the 116th Congress. She adds this subcommittee assignment to other assignments on the Environment and Climate Change, Consumer Protection and Commerce, and Communications and Technology Subcommittees. “Passions that drive me in life are the issues being considered before E&C and are also critical to the Michigan economy,” Dingell said. “Ensuring every American has access to affordable, quality healthcare has been something I have fought for all my life. Getting a seat on the Health Subcommittee really matters. Our work is laid out for us. In a bipartisan fashion, we must work together to fix our broken and fragmented long-term care programs. Americans across the country want Congress to bring down the cost of prescription drugs, protect coverage for pre-existing conditions, and fix our fragmented healthcare system. Now we must deliver. Dingell serves as the co-chair of the Medicare for All Caucus and is a passionate advocate for improving healthcare. Each Congress, she co-sponsored legislation to guarantee healthcare coverage and establish a single payer system. Last Congress, the Committee and the House passed a package which included bills introduced by Dingell to address the opioid epidemic. Dingell worked with Rep. Buddy Carter (R-GA) on bipartisan legislation that removed the gag clause that prohibited pharmacists from telling a consumer when less expensive options to pay for prescription drugs may be available.